I feel very pleased to write a testimonial for Lynne Barber of Our Way Dog Training. My husband and I took our 2 year old Hungarian Vizsla, Chloe, to the group puppy training classes at first but soon felt that she would benefit more by having one-to-one lessons, as she had some issues which needed addressing. We were able, under Lynneąs guidance, to work successfully with Chloe as Lynne could see exactly the problems we were having and taught us how to deal with them with appropriate exercises, advice, encouragement, sensitivity and praise, which resulted in a positive outcome for us all. We now have a very good dog , on and off the lead, who is well socialised with other dogs and their owners and is responsive to commands.In fact she is a pleasure to take out. 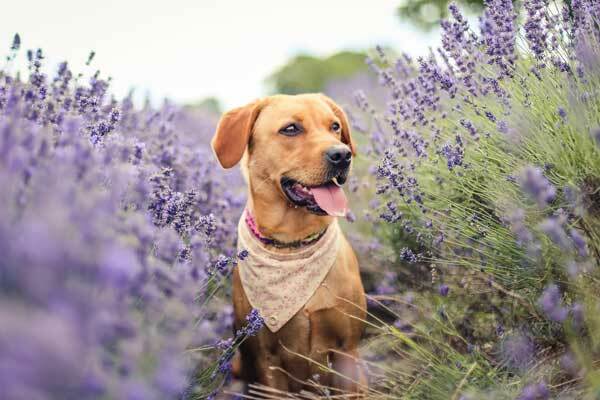 Lynne has exceptional insight into the problems of dogs and their owners, together with a wealth of experience of canine behaviour, and gives her advice and expertise accordingly. Of course, the owners are trained too! This has been a worthwhile experience for us; training is on-going, exploring other avenues in which to channel Chloeąs endless energies and intelligence. 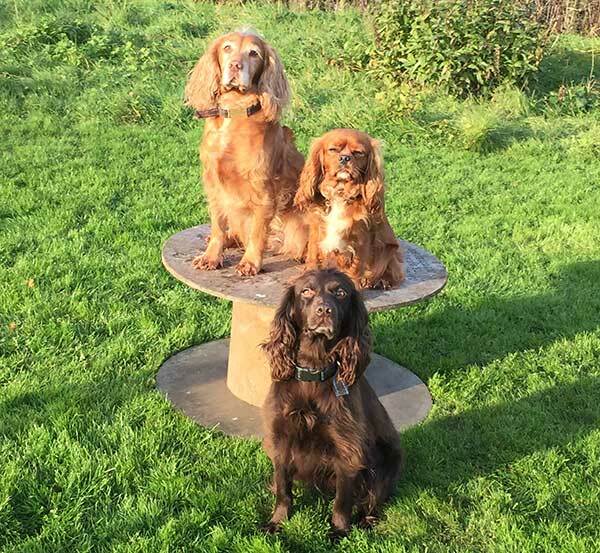 Most importantly, all three of us thoroughly enjoy the training lessons at Our Way with Lynne and I have no hesitation in recommending Lynne and her Our Way Dog Training Methods to other owners, especially those with difficult dogs. I have used Lynne for both 1:1 and group classes. Lynne makes both of these fun and enjoyable for the handler and the dog. Lynne is able to adapt her way of working to the specific needs of the handler and the dog. Lynne’s high standard of training and assistance has enabled my dog to become a legally recognised assistance dog. Ben adores his one to one training sessions with Lynne. He came to us as a bouncy, well- intentioned but totally unruly 18 month old OES. With infinite patience and most importantly a well developed sense of fun Lynne has helped Ben to fulfil his potential, learn to control his frustrations in life and become a happy, well adjusted pooch. Jim and I have also learnt so much from Lynne about our dog and his abilities. 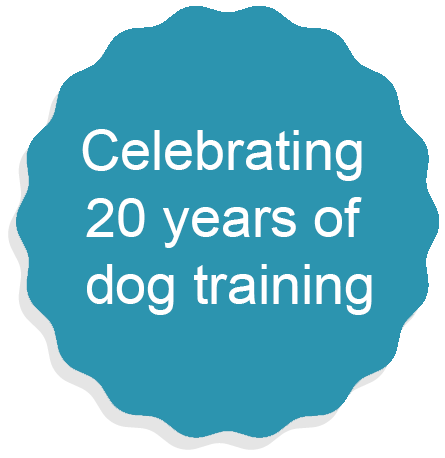 We would not hesitate to recommend Lynne and her training methods to any prospective dog owner.